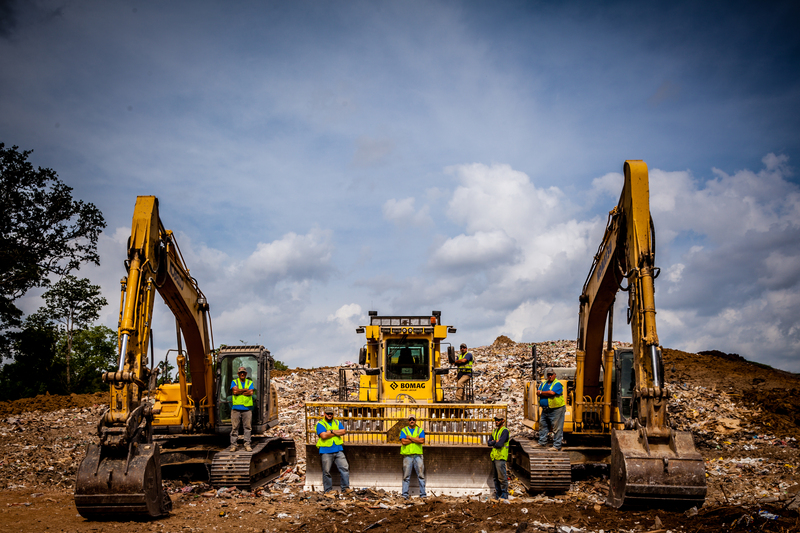 When it comes to disposing of your demolition and construction debris, Pace Landfill is here to handle it. 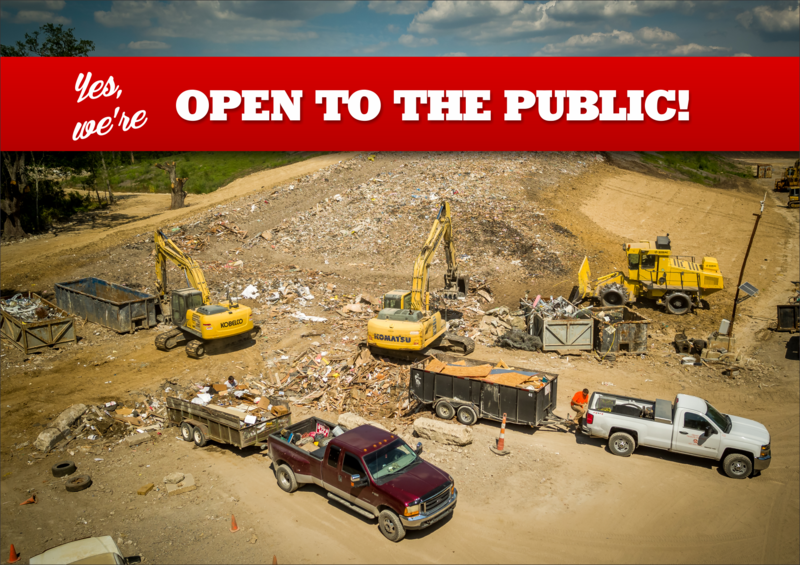 Under new ownership and management since May 2015, Pace Landfill (formally Gordon’s Landfill) is your construction and demolition debris disposal solution. We are a Type III Landfill and sorting facility located in the Coteau area of Iberia Parish near Hwy 90 at 6505 Coteau Rd. New Iberia, LA 70560. PACE is open to the public. If you have a small backyard project or a much larger one, we can help you with all your disposal needs. Our landfill is one of the best maintained anywhere in Louisiana. To ensure a clean, debris free entrance road and dumpsite area, we magnetically sweep these areas three times daily to remove any nails or other metal objects that may have fallen. Check out this cool container. What’s even cooler is that you can have it at your house or job site today. You’ve got that home renovation project going on and need to get rid of the debris? Put it in this bad boy and we’ll swing by and pick it up when you’re ready. Building a house or commercial project? We got you. Just call us and we’ll take care of you. 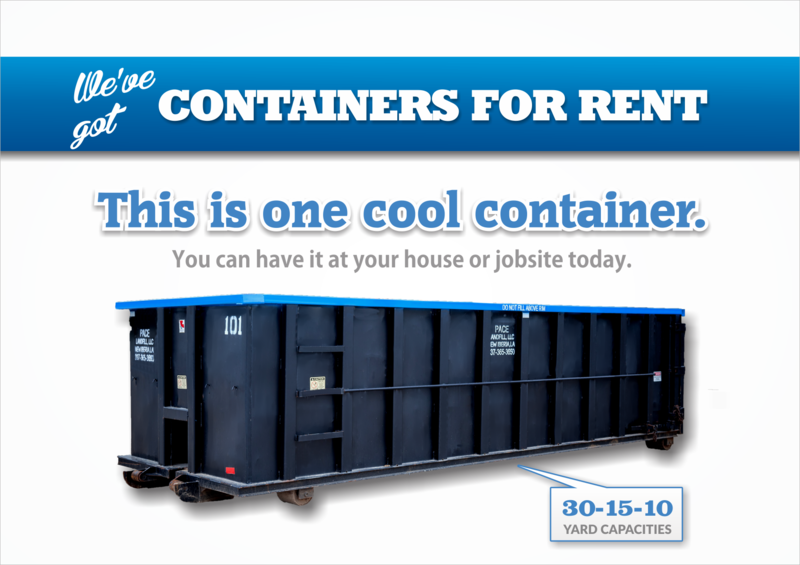 We’re great to deal with and you’ll love our containers! 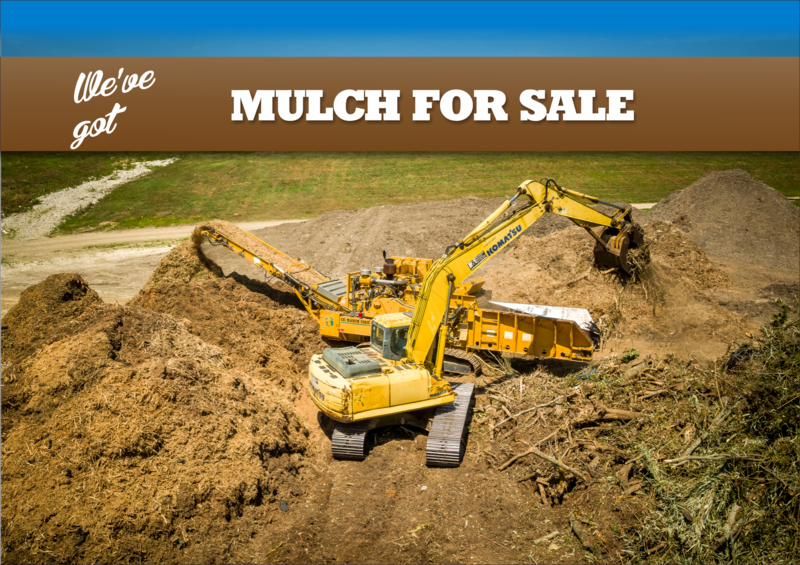 PACE has rough grade, non-heat treated mulch available for your landscaping needs. Our awesome equipment grinds and shreds material into a mulch commonly used for placement around oak trees and more. Contact us today to learn more about it. We will have compost available soon so check with us!